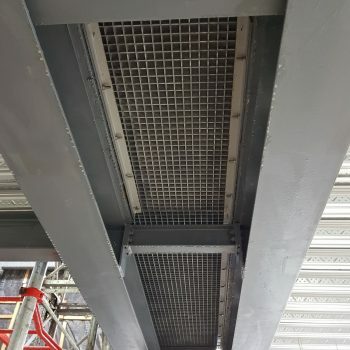 Evergrip’s GRP Service Risers are made to order and manufactured using premium quality GRP grating, benefitting from its high strength and non-conductive properties. 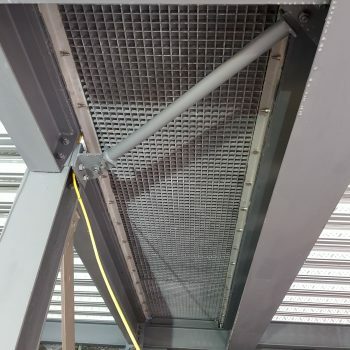 The lightweight properties of GRP enable the service riser grating (or lift risers), to be carried into place without the need for special lifting equipment. 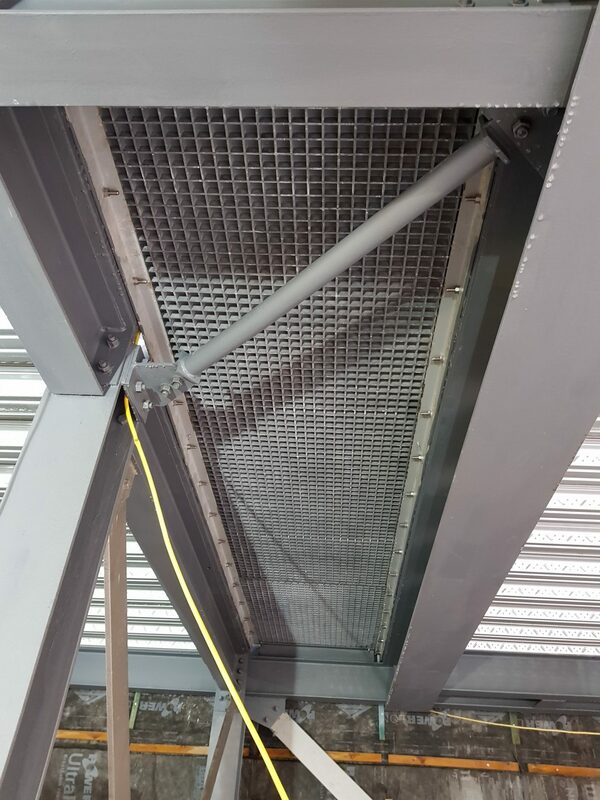 The GRP risers can be cut in situ if required when the location of the services is known. No hot works are required on site to cut the products. 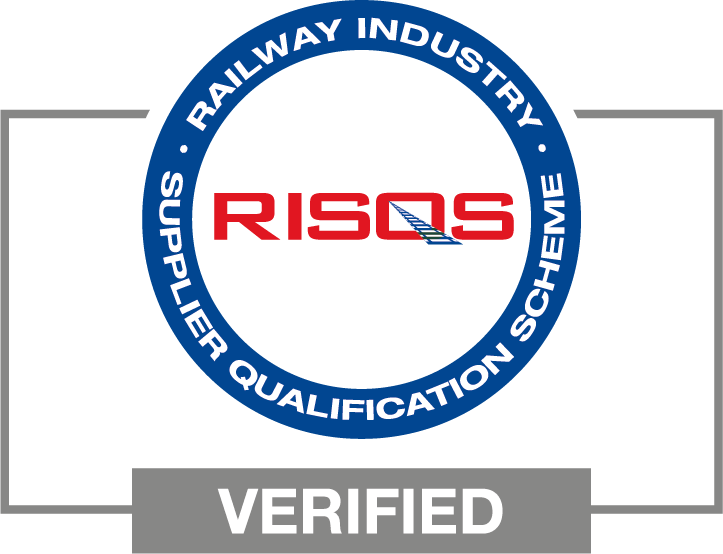 All our anti-slip GRP products incorporate aluminium oxide grit which is longer lasting and harder wearing than commonly used quartz grit. 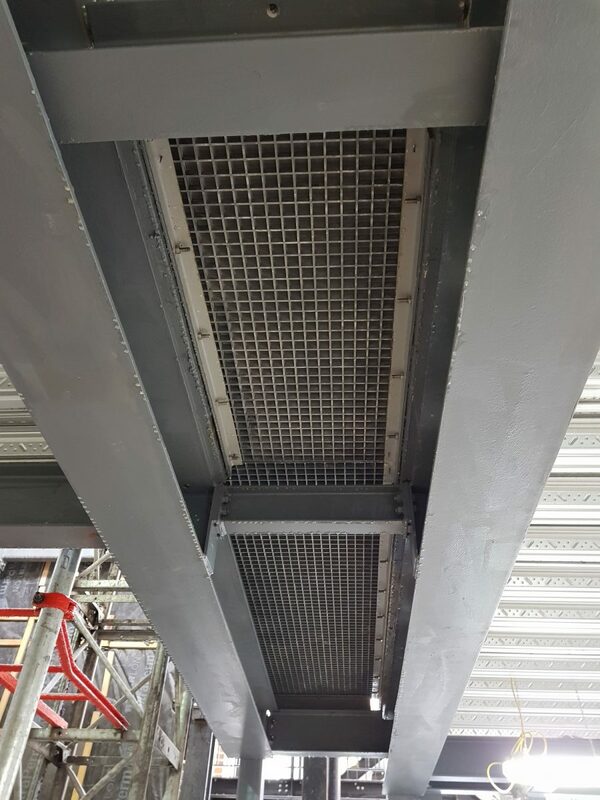 Evergrip's GRP Service Risers are made to order and manufactured using premium quality GRP grating, benefitting from its high strength and non-conductive properties.